Interested in flying one of the most advanced aircraft available in general aviation? 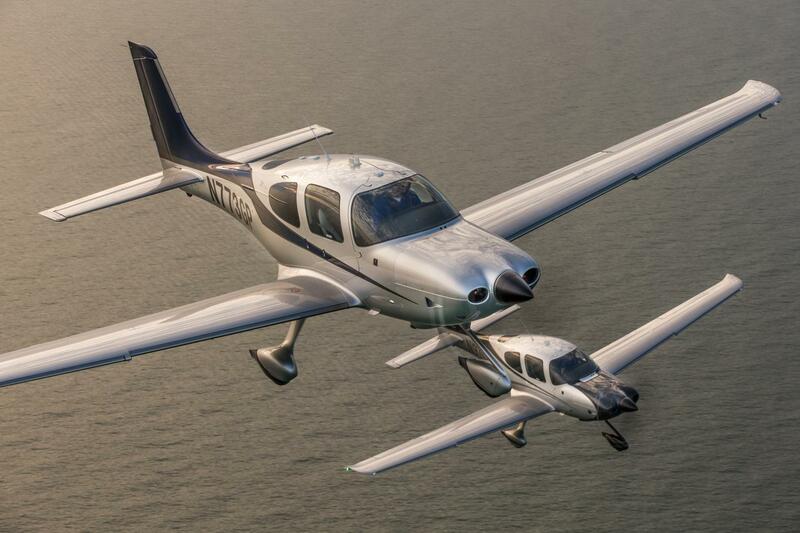 Complete our Cirrus Transition Training Course to rent and fly Rainier Flight Service Cirrus aircraft. Basic transition training gets you familiar with Cirrus operations and procedures to fly safely in VFR conditions. Advanced transition training also includes instrument procedures for IFR flying. When requested, these courses can also be incorporated into a Flight Review and/or Instrument Proficiency Check. To get started, create a Cirrus Training Portal and see which of our instructors are Cirrus Training Center Instructors (TCI's). 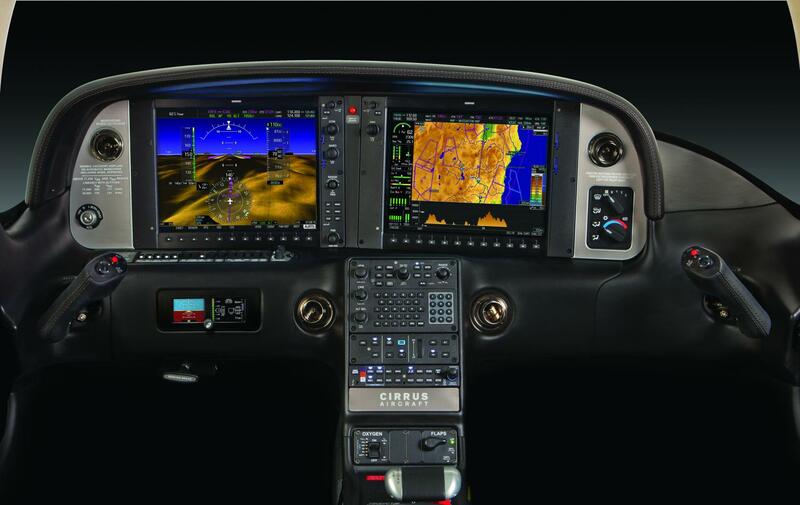 When you received training in your new Cirrus it was likely a whirlwind of information and flying. Now that you have some time under your belt and starting to feel comfortable it's time to take your proficiency to the next level. Our recurrent training is tailored to each individual's needs to focus on making the most use out of your aircraft with an emphasis on task management, automation management, and aeronautical decision making.